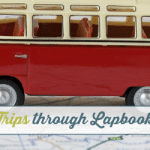 Since lapbooking offers versatility for all ages and interests, it also lends itself to themed studies very easily. We love to do special fall-themed lapbooks every year in our homeschool. We incorporate them with fun nature walks to collect leaves, leaf rubbings for art time, and even take field trips to the local apple orchard to pick apples and make cider, pick pumpkins, and go on hayrides. With all the beautiful colors of the changing leaves and the crisp clear air, fall is our favorite season. Making a lapbook is a fun way to display all that we’ve learned through hands-on activities. 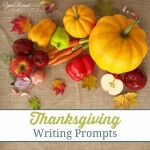 There are so many great ideas to choose from for fall-related topics. 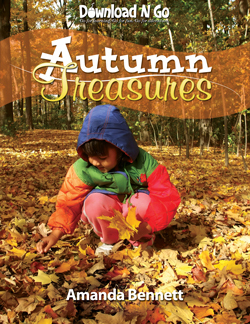 Whether you’re most interested in nature and science or want to focus on history studies, there is a fall-related topic that can be used for different ages and interest levels. As I always suggest to fellow lapbookers, if you can’t find what you’re looking for, make it yourself! You can pick and choose from all of the ideas listed above and make your own lapbook layout. You can do something quickly like a one-folder lapbook, or really expand on the idea with three folders. Search for free printables and coloring pages online to use. Include your own fall-themed artwork. It’s all up to you and the enthusiasm and creativity of your students! I hope this list will jump start your lapbook lesson plans. 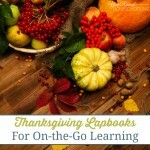 Have you tried a fall-themed lapbook yet? 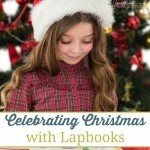 There are some great lapbooking ideas and free lapbooks out there! Check out all things lapbooking on our Pinterest board below. 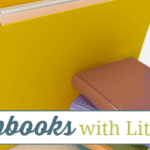 Follow Misty Leask’s board Homeschool: Lapbooking on Pinterest.